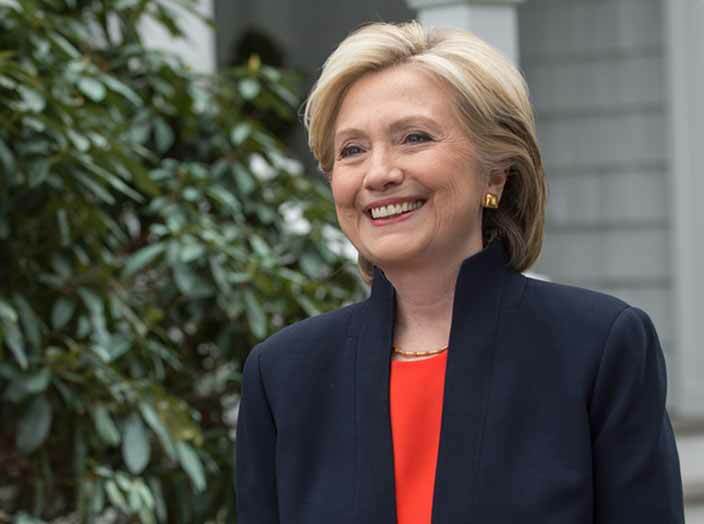 Campaign photo from Hillary Clinton presidential announcement. 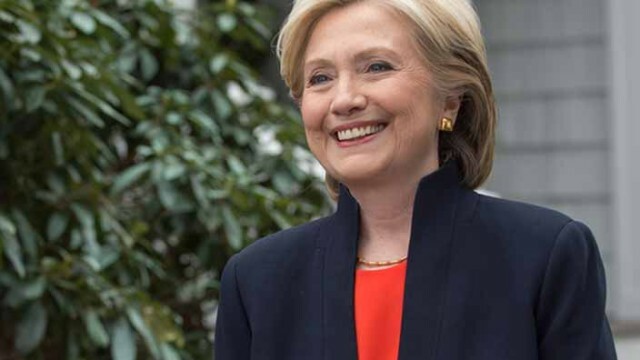 Former Secretary of State Hillary Rodham Clinton is scheduled to hold a fundraiser for her campaign for the 2016 Democratic presidential nomination at the La Jolla home of Qualcomm co-founder Irwin Jacobs on Aug. 7. The visit will be the 67-year-old Clinton’s first to the San Diego area since declaring her candidacy on April 12. Tickets for what is billed by the campaign as a “Conversation with Hillary” are priced at $1,000 and $2,700, the maximum individual contribution for a candidate seeking his or her party’s nomination under federal law. The fundraiser is part of a four-day, five-state trip that will also consist of events in the Los Angeles and San Francisco areas, Colorado, Utah, Oregon and Texas, according to information posted on the website PoliticalPartyTime.org, which tracks political fundraisers.